2019 is vastly approaching and as we get ready for the new year, there are all sorts of great video game titles to prepare for. If you’re looking for some of the most anticipated RPG video games releasing in 2019 then take a look at our list below. We’ve compiled some of the best RPG titles to release next year. Check back often as we will continue to update this list with new video game announcements for the genre. BioWare’s next big video game release is the upcoming title known as Anthem. Originally slated to release in 2018, the video game was delayed for a launch in 2019. Being a BioWare video game title, we can expect plenty of in-depth narrative and exploration. The setting within Anthem is set in the distant future where humanity has colonized other planets. Players will be taking on the role of a Freelancer, a special elite enforcer that is capable of exploring the open world which is filled with filled with hostile creatures. However, in order to do so, players will be required to use an advanced suit known as a Javelin which can allow the player to take flight or dive deep below water. After several years of waiting, players will soon be receiving their next Kingdom Hearts installment. Kingdom Hearts III will once again see Sora and his gang of friends explore new Disney themed worlds in order to stop the evil heartless. Being that we’ve waited several years since Kingdom Hearts II released in 2005, we imagine that there are several new Disney worlds and characters present within the game. For instance, we’ve seen Captain Jack Sparrow in one of the latest trailers for the game. The Surge is receiving a sequel in 2019 under developers Deck13. Within The Surge 2 players will still be using advanced suits and parts they acquire from defeating enemies. One of the big elements within The Surge was the ability to customize your character with new parts and equipment. Within the upcoming sequel, developers are promising players that there will be more of an open world type element to the game by expanding the level designs. Likewise, we know that the game will take place just a few months after the first installment, though there seems to be a new protagonist taking place of Warren. Indivisible is an upcoming action RPG being developed under Lab Zero Games who are looking to deliver a Metroidvania-style title. Within the game, players will take on the role of a girl named Ajna who has unique powers. Seeking to find the truth behind her powers, Ajna sets out on a grand quest with the help of a cast of heroes. Overall, the game is a side-scroller with bright colorful aesthetics. While Lab Zero Games had hoped to see the game release into the market in 2018, the title does have a small prototype demo that can be downloaded for free as we wait for the actual launch next year. It was during Sony’s E3 2018 press conference that we got the unveiling of Nioh 2. 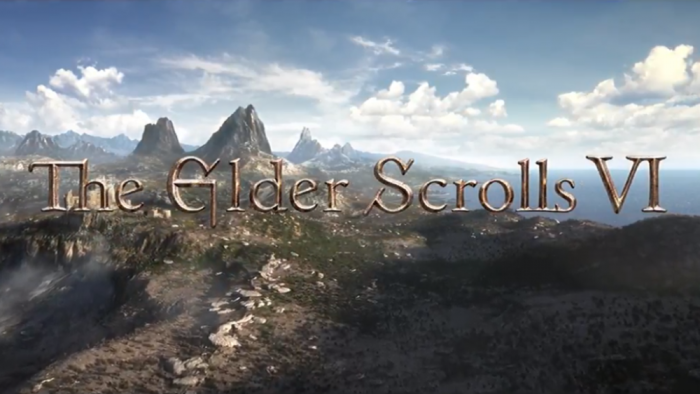 During the conference, a small trailer showcased the video game which we can expect the over-the-top action RPG elements that were present during the first installment. Unfortunately, there weren’t any details regarding the game attached to the conference and we’re still waiting for developers to announce what the game narrative will be based around. With that said, we do know that Nioh 2 will be connected to the first installment. 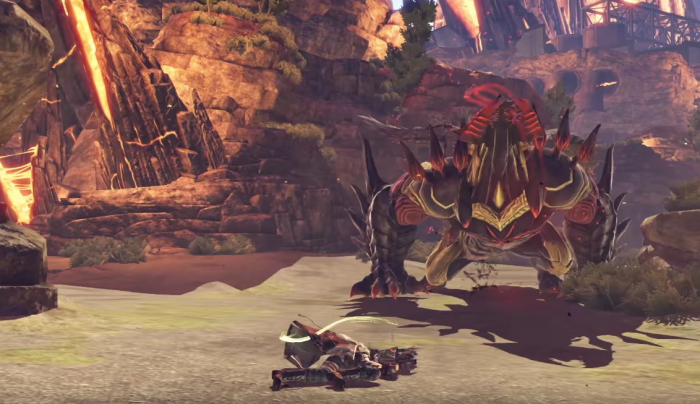 A new God Eater title is in the works making it the third major installment to the franchise. So far we know that there was a major disaster leaving the world to be in shambles with beasts living freely to consume and cause more chaos. As a result, humanity dug underground to develop bases to create a brand new breed of God Eaters. Currently, the game is slated to release within the year according to pre-order pages though we could see this game release in 2020. The Division was a big hit as an online third-person shooter. During E3 2018, we got a look at the upcoming sequel, The Division 2. Players will find that the story will take place months after the events of the first title. This time around, it seems that agents of The Division are going up against a corrupt government, causing a second civil war within The United States of America. There is likely to be a progression system for players to unlock new equipment and abilities though we’re still waiting to hear more details regarding the leveling system. Currently, the game already has three expansion packs available for the game during its first year of release. These DLC packs will include new story and activities for players to go through, but best of all, these DLC packs will be available for free to all those who purchase a copy of the game. Players can expect a story-driven game with plenty of content to chew through though as you help the aid of local groups with their troubles. With the harsh setting, developers have stated that the game will toss in moral choices and sacrifices that may ultimately change this in-game world. Currently, we know that the game is also aiming to offer not only a single player experience but a potential synchronous multiplayer component when it releases. We’re still waiting to hear more about the game as it’s only slated to release at the end of 2019 with the title still very much in production and has yet to reach an alpha stage. As of right now, there are very few details regarding the game so we’ll have to wait until more information is released before we can really start to speculate. However, with that said, because this is a Game Freak developed video game, we do have some high expectations. This game quickly become one of the more anticipated video game releases of 2019 but we’re still waiting for more information to release. The development studio has done some pretty incredible RPG titles in the past. As a result the bar is set pretty high for The Outer Worlds when it comes to delivering a solid RPG experience. It does appear that choices will play a part in the narrative journey and if we are traveling across different worlds then we may end up tweaking our characters equipment and stats but that is purely speculation on our part. This game may very well not release in 2019 but the RPG franchise is filled with hopeful gamers that the title will launch before 2020. Because there is very little information out for the game, we can just expect more crafting equipment as we travel across the open world and aiding in side quests.